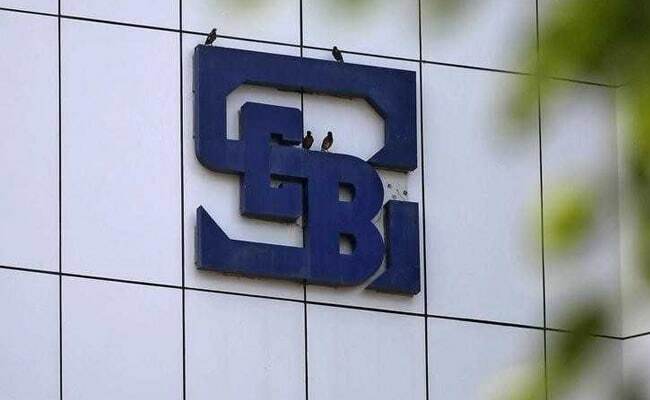 The Securities and Exchange Board of India (Sebi) has also amended insider-trading regulations. 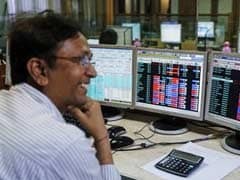 Financial markets recently saw several cases of high volatility in companies, like Sun Pharma, DHFL and IL&FS, which created panic among retail investors. In all these, the role of the board came under lens.